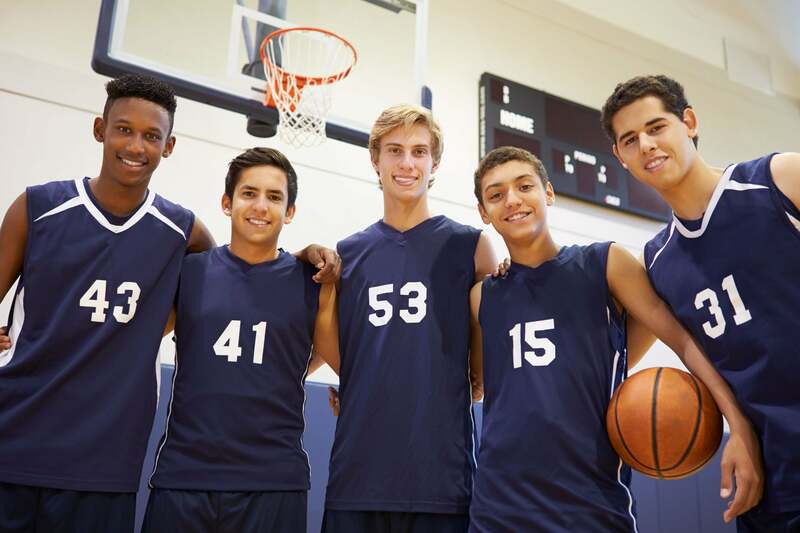 We’re right in the middle of high school Basketball season in Florida, and if your child is on the team at his or her school, you’re likely caught up in the excitement of it all. However, it’s important to remember that basketball is a contact sport and injuries do happen. In fact, over the past several years injuries have actually been on the rise. In this post, we’re going to cover some facts about Basketball Injuries, which ones happen most commonly, and what you can do if an injury occurs due to someone else’s negligence. Basketball is far more than simply running back and forth on a court. It involves high-risk activities like sprinting, turning, twisting, jumping, and taking strong stances. Sudden movements can increase the risk of collisions with other players as well as hard falls, both of which can cause injuries. Fatigue due to long playing periods can cause a player to lose focus and dexterity, which also presents an injury risk. Every year over 3.5 million children under the age of 15 experience sports injuries that require medical care. More than 60 percent of those injuries occur during sports practices instead of games. Studies shows that parents and coaches often don’t take practices as seriously as games, so safety precautions aren’t always followed. This can result in higher incidents of injury. Many high school players also over-train, which can cause stress fractures. Intense, year-round training programs – combined with strong desires to obtain college scholarships – can put pressure on a young player that may predispose him or her to injury. Growth plate. The growth plate in high school athletes can be negatively impacted by basketball injuries. If your child has swelling at the top of his or her shin, the growth plate may be diseased. Ankle sprains. These can result from the sudden twists and turns on the court. Knee injuries. These can happen due to overuse. Jumper’s knee is a common problem from the repetitive jumps required in the game. Swelling and pain may be felt in the kneecap due to tendon strains, and surgery may be required if knee cartilage is torn. Cardiac arrests. In rare cases, young players may have cardiac arrests while playing basketball. TBIs. Another serious issue is traumatic brain injuries. Concussions are more common in basketball than in any other high school sport, including football. The concussion rates in basketball injuries have spiked by 70 percent over the last 10 years. Their effects can be as serious as permanent loss of cognatic functions, or recurrent like headaches and vision problems. Playing a sport like basketball comes with a certain amount of assumed risk, so most injuries are likely to be treated as straightforward accidents. However, that is not always the case. Even in sports, your child is owed a duty of care by coaches, other players, manufacturers of athletic equipment, and even schools. 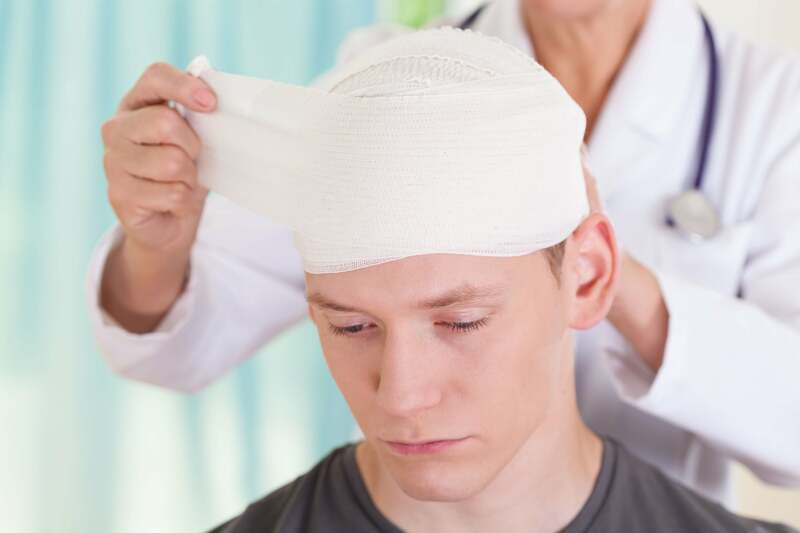 If your son or daughter is seriously injured and you believe that negligence played a role, do not hesitate to reach out to a knowledgeable Florida personal injury attorney. Our lawyers will be able to look at the facts of your case and let you know whether or not it seems like you have a valid claim. A partner at Lawlor, White & Murphey and a distinguished personal injury lawyer, Ben Murphey tries complex disputes that include civil appeals, maritime and admiralty claims, wrongful death, and labor disputes. Mr. Murphey has been recognized for his excellence in the area of personal injury litigation by being rewarded with a 10/10 Avvo Rating and named a Super Lawyers “Rising Star” for the last four consecutive years (2011-2014). Mr. Murphey regularly tries cases in state and federal courts around the country, being admitted to practice before all Florida courts and the United States Court of Appeals for the 11th Circuit. The post HS Basketball Dangers Florida Parents Should Watch Out For appeared first on .